My little cousin is pregnant with her first child – a boy. 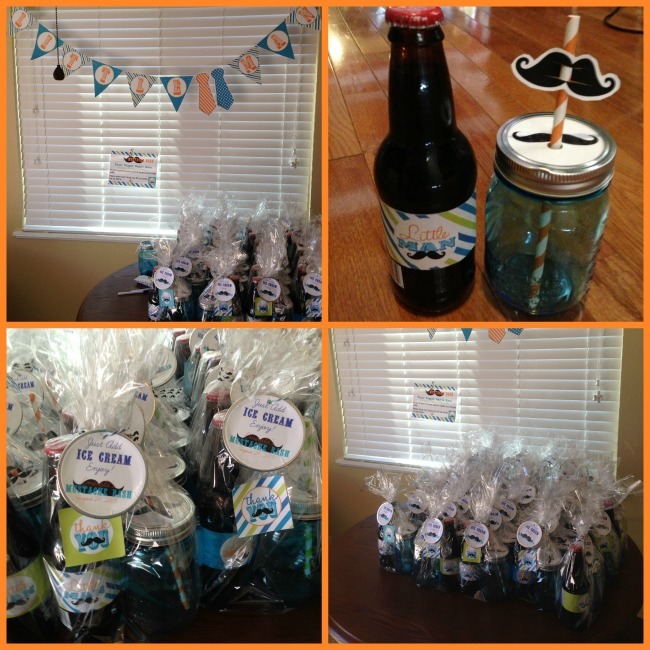 I volunteered to help plan the bash, and we immediately settled on a Mustache themed shower for her new Little Man. As long as there were mustaches and ties we knew we were good to go. 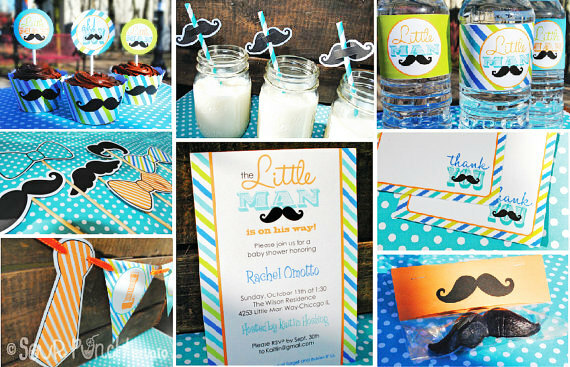 We started out with getting the brilliant Little Man Mustache Bash printable from Sour Punch Studio on Etsy. 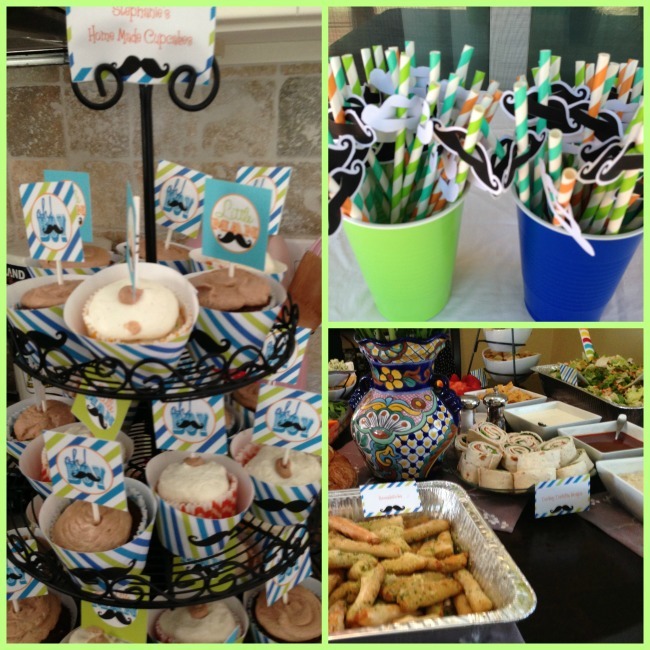 The editable PDF’s were so easy to use and these made the party fun to plan because most everything we would need for the little man party was all in one package. From the invitation to the decorations it was all there. For the invite envelopes I needed 5″x7″ envelopes, and for the thank you cards we needed A2 size envelopes. For the centerpieces on each table I got small baskets and some flower Styrofoam to put the photo props into. Each photo prop was taped onto BBQ skewers for photo fun. In addition to the photo props, I put 8 pens, the B-I-N-G-O game and the advice cards in there. All of these different items were included in the party printable set I got from Sour Punch Studio. Each table also had a canning jar with Gerber daisies. 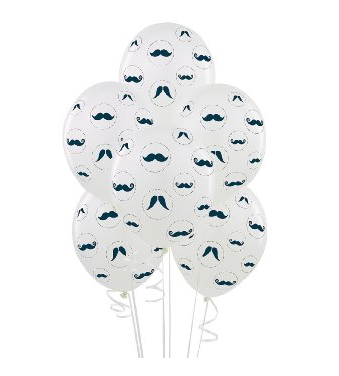 To make a great way to find the party we use these Mustache Balloons tied to the mailbox. 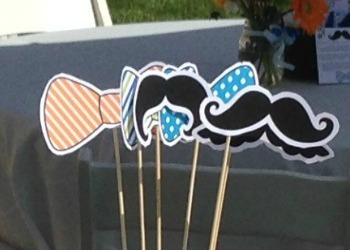 The food and drink tables had more mustache decorations with the great printable from Sour Punch Studio. With paper straws and mustaches attached, we could all drink lemonade in mustache style. Each dish had food tents telling the guests what we were having for lunch. I used lollipop sticks to tape the cupcake toppers from Sour Punch Studio. My other cousin made the great home made cupcakes. 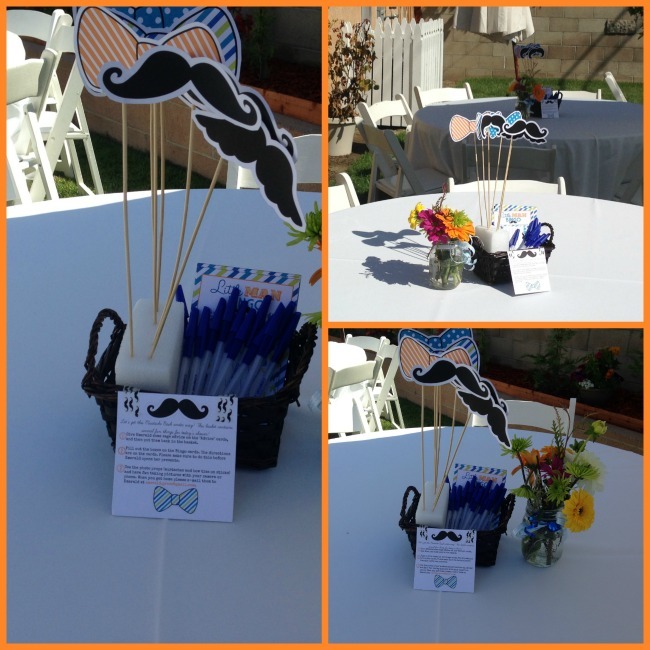 The party favors were some of my favorite parts of doing this great mustache party. The premise was to give each person a DIY Root Beer Float to take home. I wrapped together 1 bottle of IBC Root Beer, 1 Ball 100th Anniversary blue jar replacing the lid with a the mustache lid from Glass Act Supply on Etsy. The hole in the top had a paper straw from Party Paper Straws on Etsy and a cut out mustache flag which was included in the Sour Punch Studio printable. The root beer bottle label was a water bottle label from Sour Punch Studio printed on sticker paper. I took the lid from the jars punched a hole and put a round sticker on them saying “Just add ice cream”. The thank you stickers were also part of the Sour Punch Studio printable, also printed on sticker paper. I wrapped it all up in cellophane wrapping, and tied it with bakers twine from Katie Bird Studio on Etsy. If you want to have fun with this theme, all you need is a ream of 65 lb paper, a ream of 100 lb paper, scissors, a 1/8″ hole punch and lots of patience. For a little extra pizazz anything that required taping I used mustache washi tape I got from Two Berry Creative. 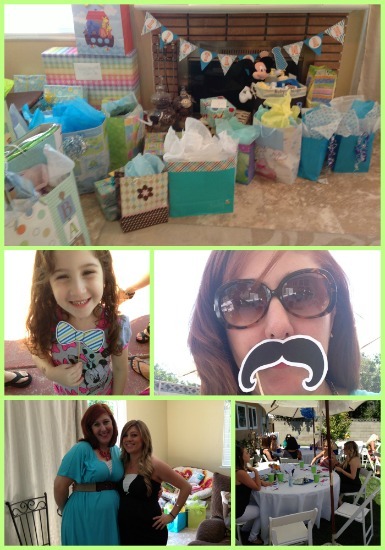 My beautiful cousin had a great time, and a super memorable mustache bash. 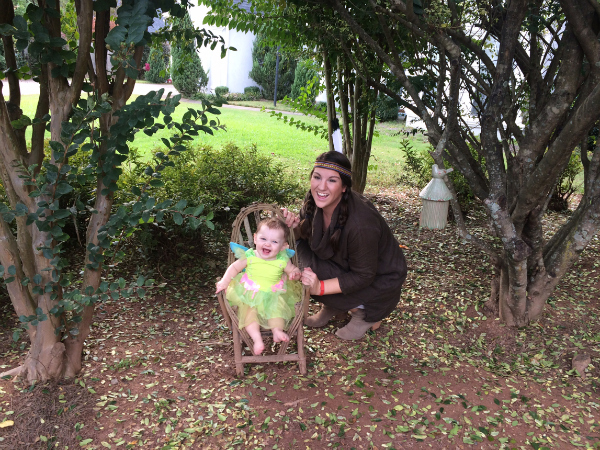 This post was written by someone who we think has some pretty savvy ideas! 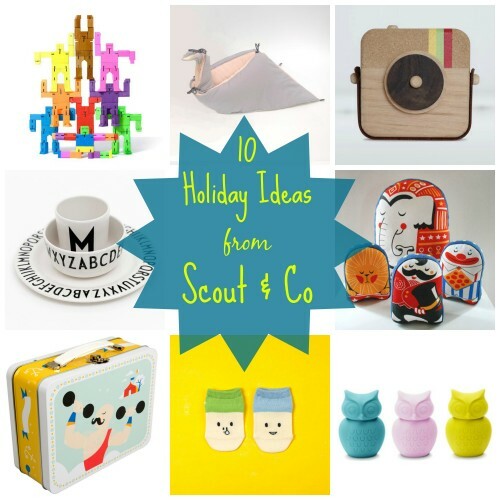 We love sharing creative, informative and fun things form guest contributors! 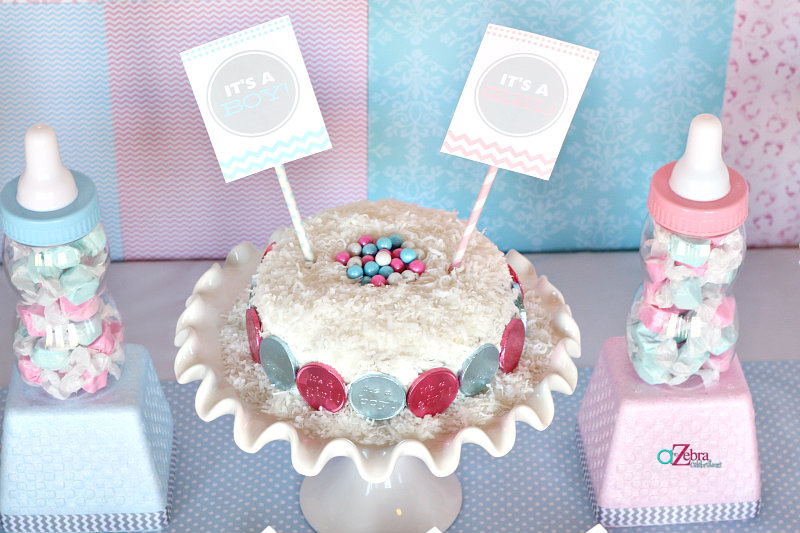 I absolutely love this theme for a boy baby shower! Thanks for all the great ideas. Hey this is so much fun. It is a really impressive idea. Moustache, tie, bows, blue colour are so very boyish so if you are going to have a baby boy then this is a perfect theme. Go for it.